Exciting news! 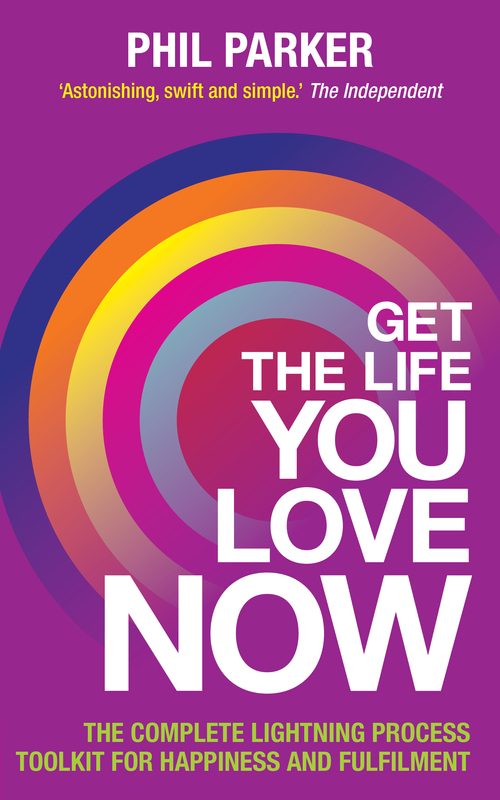 The life changing Get The Life You Love NOW book has been launched and to support your use of the tools in the book I’ve developed a series of seminars, starting with the revolutionary half day workshop on how to put the tools into practice. Discover the man who captures a life in a single image.